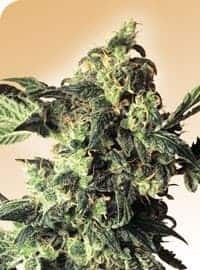 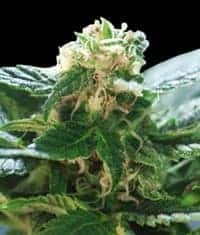 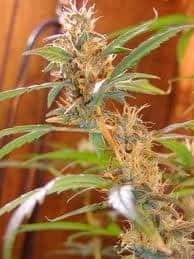 The Afghan Haze is a popular medical strain which follows it its parents footsteps, being a cross type mix of Afghan and Haze and making a wonderful subtype with the excellent properties that both parents are known and enjoyed for. 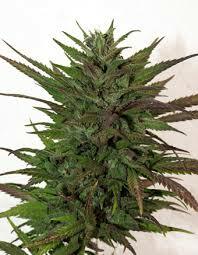 Effесt: Balances energizing cerebral invigoration with soothing full-body effects. 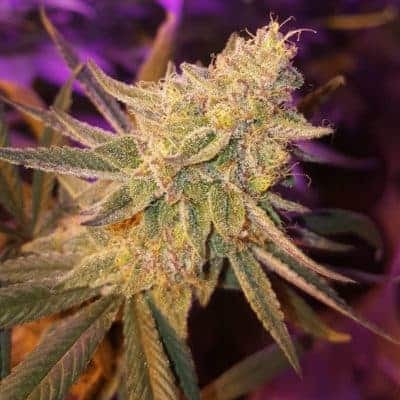 Its clear-headed relief allows patients to treat pain, depression, and appetite loss during the day, and heavier doses can help ease the mind and body into peaceful sleep.